Ipswich Musketeers would like to thank all of our generous sponsors for their support during the 2018/2019 baseball season. With their support, we are able to keep our player registration fees to a minimum, and provide quality equipment, uniforms and playing fields for our teams. If your business would be interested in joining the Musketeers family, please contact us. We have a number of Sponsorship Packages available. Click HERE for to view Sponsorship Packages available. Transparts are one of the leading suppliers of Truck & Trailer Equipment and Spare Parts in Australia. Transparts are one of the leading suppliers of Truck & Trailer Equipment and Spare Parts in Queensland and Western Australia. We sell a large range of running gear and equipment for your Truck & Trailer. Good quality products at a reasonable rate. Located in Willawong, a suburb of Brisbane, Transparts is a privately owned Family Company founded in May 1983 by Owner Mark Bramwell. Our aim is to supply quality equipment at reasonable rates while offering personal attention to our customers. Transparts have been part of the Musketeers family for numerous years and we are grateful for their ongoing support. Thankyou Mark & team! D & D Insulation and Sheet Metal offer a complete variety of Insulation and Light Gauge Sheet Metal Services and Products aimed at the industrial workplace. As they are based closely to Brisbane, D&D are able to give you a reliable quote, no matter how big or small, with no hidden cost anywhere in South East Queensland or Surrounding Coasts. D&D Ins. are a family orientated company and challenge you to find an Insulation and Sheet Metal Business as helpful as them! We welcome D & D Insulation and Sheet Metal to the Musketeers family. NuGrow is one of Australia’s leading full service recycling and rehabilitation innovators. With services spanning waste transport and recycling, compost and soil supply, and land rehabilitation, they are advancing a sustainable approach to waste and land management. Their innovative, proven methodology closes the loop between waste disposal and reuse in pursuit of our vision for healthier environments, supporting healthier communities, globally. Leveraging their 15-year history, they work with the agriculture, government, infrastructure and resources sectors to unlock hidden value for communities. With state-of-the-art facilities, the composts, premium soils, soil conditioners and potting mixes manufactured by NuGrow are used for land rehabilitation and soil improvement, and as a growing medium or replacement for synthetic fertilisers. Underpinning these products is a suite of tailored waste and environmental services. Nugrow continues their sponsorship with Musketeers this season & we thank them greatly for their support! 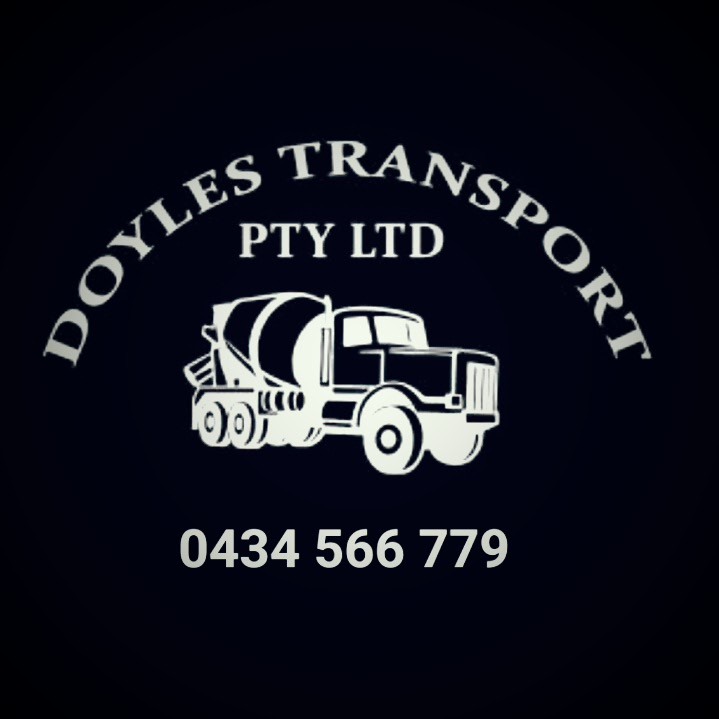 We welcome Doyle's Transport Pty Ltd as a new sponsor this season. Servicing Ipswich and surrounding areas. 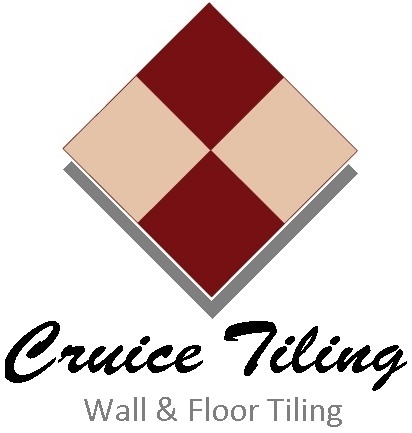 Call Jy for a FREE quote! Linz Motors has been a loyal sponsor to Musketeers over the years. We thank you for your continued support! Linz Motors are a leading European specialist in Brisbane and are certified Mercedes-Benz, BMW, VW and Audi repairers. Tridan Electrical Contractors was established in 2015 bringing together over 35 years' experience and knowledge in the Electrical Industry. We welcome Tristan and Dan and co. to the Musketeers family. Thank you for your support in 2017/2018. 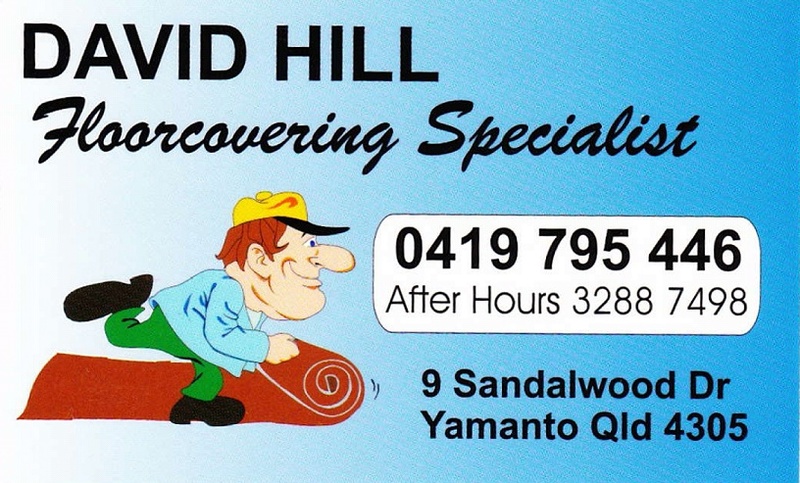 Need carpet or vinyl laid? David's your man! A new sponsor in 2017/2018, we welcome David to the Musketeers family.